Recently opened, in Glamorgan, Welsh Footgolf has got a new addition. 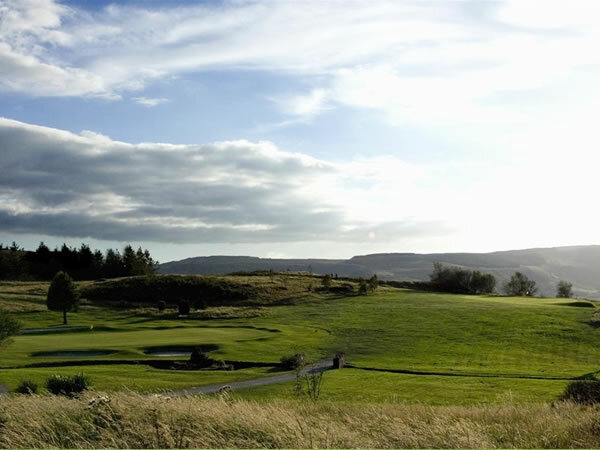 One of only a handful of courses in Wales, situated at the Rhondda Golf Course, this course is ahead of the game with this trend-setting adaptation. 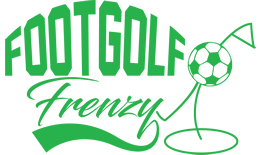 Open every day, weekdays and weekends, from 8am – 5pm, people can come and find out what Footgolf is all about or hone their skills if they are already pros. The course has 9 holes and the aim of the game is to complete the course, and all 9 holes, in as few kicks as possible. Deceptively simple, it can be as easy or hard as you like. Once you’re done, head on over the clubhouse where there is a bar and restaurant so you can refuel and recharge. Footballs are provided, so you can literally turn up and play (no football boots please! ).